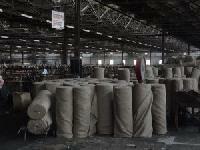 Ranked amidst the celebrated Suppliers of Jute Hessian Cloth Rolls, we are customers' reliable choice in the industry. 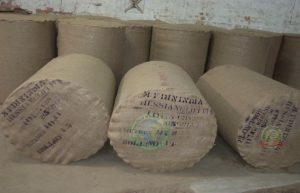 Consider our name, if seeking for high quality products that are prepared using the best grade material and modern technology. Our associates procure it from the reliable names after complete quality satisfaction. 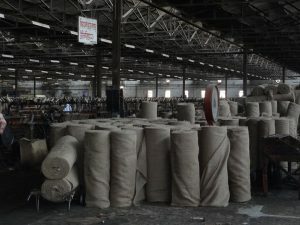 Our tear resistant Jute Hessian Cloth is available in various lengths like 10m, 20m, 30m 50m etc.